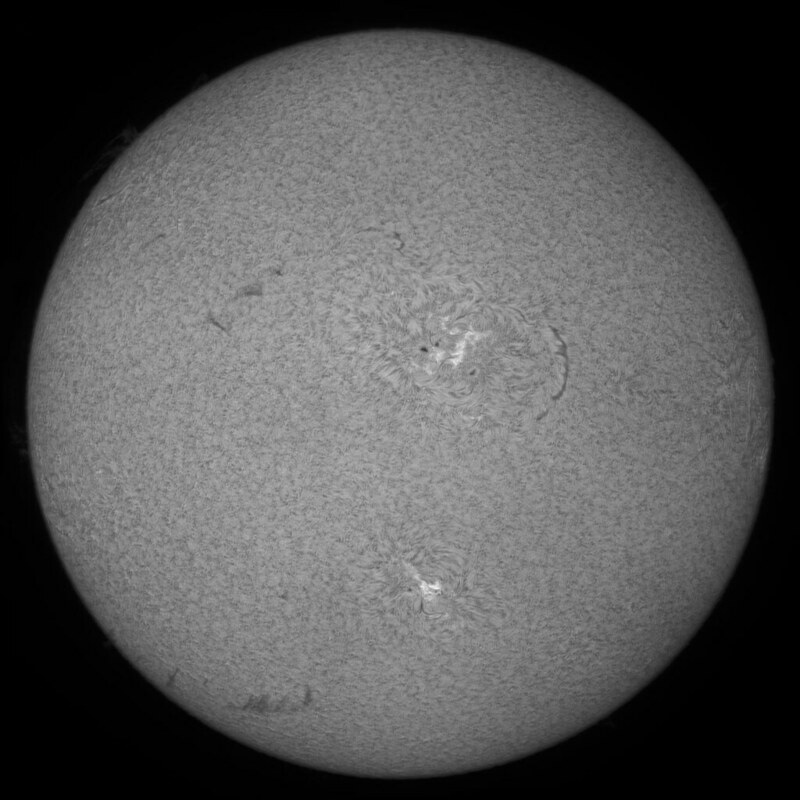 Sun is an angry turmoil at the moment - take a look if you can! This isyour speciality,Mark. Looks good.